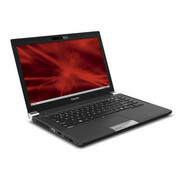 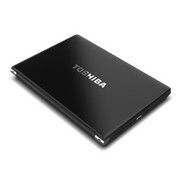 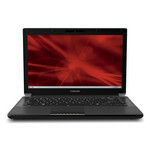 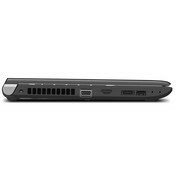 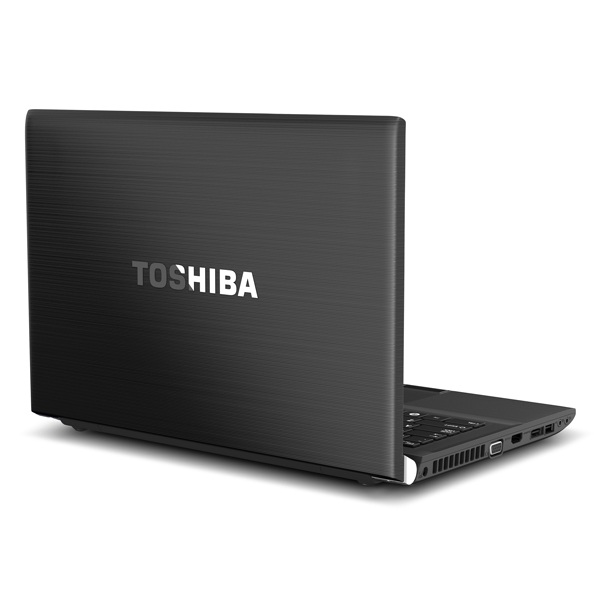 The Toshiba Satellite R945-P440 gets a 3-star rating for a couple of reasons. 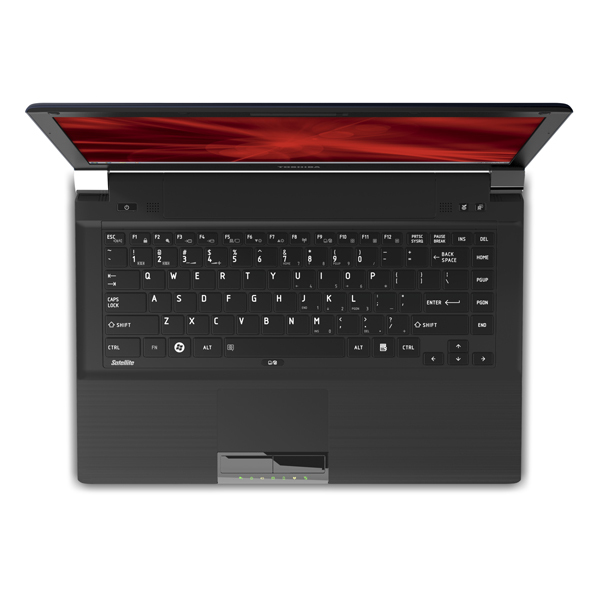 Although it’s thoroughly mediocre—middling in its performance, screen, and touchpad—it also offers a couple of highlights that will appeal to a certain market. First of all, it’s a sturdy machine. Seriously, this thing is built like a tank. And since it has a spill-proof keyboard, it might make for an excellent family laptop (let’s face it, family laptops don’t exactly lead cushy, cared-for lives). 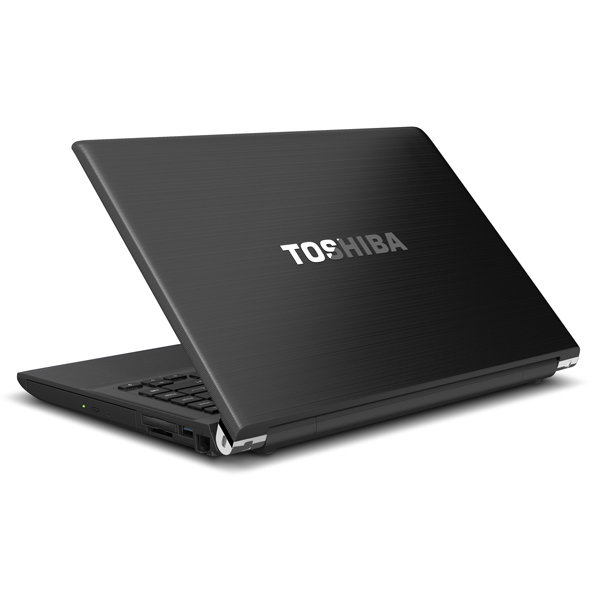 Second, it boasts a roomy hard drive, decent battery life, and a great selection of ports. 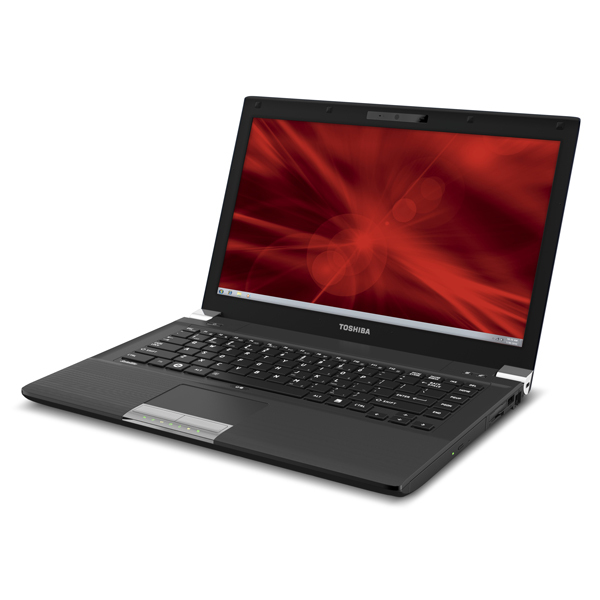 Finally, the R945-P440 is well connected, with built-in Wi-Fi 802.11a/g/n, Bluetooth 4.0, WiDi, two USB 3.0 ports, and a gigabit ethernet port. Even though the R945-P440 isn’t impressive in any specific way, it’s solidly constructed and it isn’t too expensive.